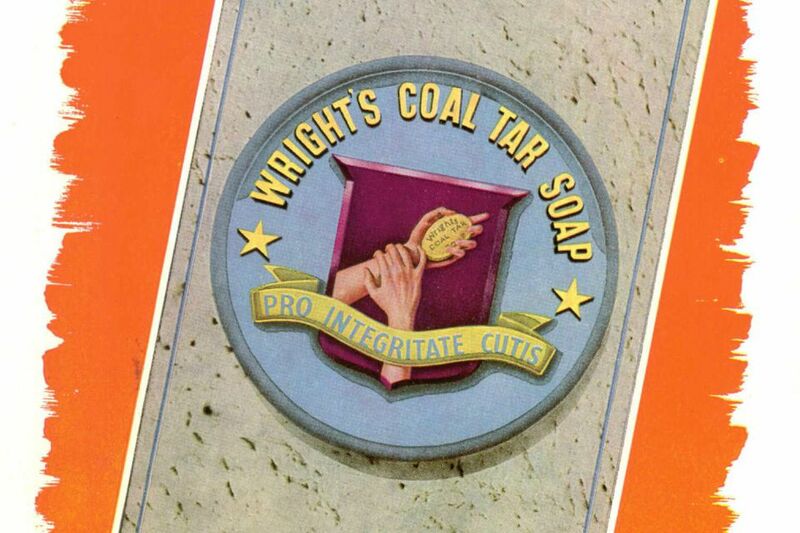 Pine tar has been used as an ingredient in soaps for centuries. It is known to help with skin conditions like eczema, dandruff, psoriasis, as well as other itchy skin conditions like insect bites. Pine tar is a thick and gooey pitch that has a smoky, pungent, woodsy, and leathery smell. It is often locally available through mail order and at farm supply stores as a treatment for horses' hooves. Creosote, a by-product of burning certain materials, is known to be a carcinogen. Creosote is contained in coal tar and can sometimes be found in pine tar depending on how it is made. Some soap makers say that as long as they use "creosote free" pine tar, there is no risk and their soaps are safe for sale. Others believe the amount of creosote in veterinary grade pine tar is so minimal that the risk is negligible, that creosote is found in many things we are commonly exposed to, and that the creosote in pine tar is less than what would come from cooking over a fire or barbecue. According to soap and cosmetic labeling regulations, when stating that soaps can treat skin conditions, you are creating a drug, not a cosmetic. This label has more stringent guidelines, testing regulations, and laws than classic soaps do. Kelly Bloom of Bloomworks Natural Soaps discontinued selling it for this reason, as both a finished soap or rebatch base. While she was manufacturing it as a "natural soap," customers were buying it as a treatment. Kelly stopped selling pine tar soap but still makes it as a "get you clean" soap. 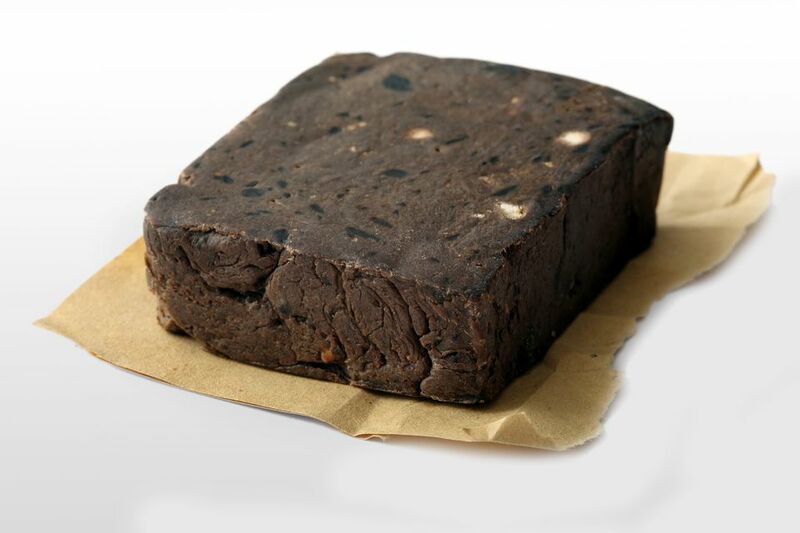 Making pine tar soap is straightforward like most batches of cold process soap. It will come to trace very quickly, however, so you need to make a couple of adjustments to your standard procedures. Mix at low temperatures. You can try your batch with lye at room temperature and the oils at about 85 degrees. Use a lot of water in your recipe. A 2:1 ratio of water to lye is recommended but for this recipe, your water may calculate at about 2.7 times the amount of lye. Adjust your recipe to be slower to trace. Include slow-to-trace oils like lard and olive and remove quick-to-trace oils like castor and palm. Be careful with fragrance or essential oils that may speed up trace. Lavender tends to slow down trace. Don’t use a stick blender. Whisk it to mix it. While you measure out oils, put the can of pine tar in a large bowl of very hot water. This will help make the pine tar a bit more pourable when it comes time to add it to the soap pot. While the pine tar is warming up in hot water, measure and begin melting hard oils. Once the hard oils have been melted, take the pot off of the heat. Now you add the pine tar. It's sticky, so you can measure it right from the can into the soap pot. Note that this only works if you can put a hot soap pot on top of your scale. If you can't, measure the pine tar into a separate disposable container. Put your soap pot on the scale and carefully measure out the correct amount of pine tar in the heated oils. Stir the oils and pine tar very well. This recipe will come to trace quickly so it is recommended to add the essential oils to the oils before adding the lye. Normally, you would do this at trace to lessen the essential oils' exposure to the lye. However, since the temperatures are low and the mix will thicken quickly, add the essential oils first. After mixing the essential oils well into the oils and pine tar, slowly add the lye solution to the pot. Do not use a stick blender; whisk the mixture together. After a few stirs with the whisk, the soap mixture will start to turn more opaque and a lighter color. This is your soap beginning to saponify. Keep stirring slowly but firmly for several minutes. The soap will thicken up like thick chocolate pudding or cake batter. Identifying a moment of trace is difficult here. What you want to achieve is absolutely complete and thorough mixing. If in doubt, keep stirring some more. Be sure to scrape the sides, too. Do not let it get too thick to pour. Pour the soap mixture into the mold. Use a rubber spatula to get it all out of the pot. Be sure to slam the mold firmly on the counter to release any air pockets or bubbles. Optionally, you may smooth the top of the soap flat with your spatula or use your spatula to make some waves and swirls in the top of the soap. It gives the final bars a nice handmade look. After 24-36 hours, you can unmold, cut, and use your soap. Normally, a soap with this much water would take several days to be ready to cut but this batch is firm enough to cut the next day. Even so, most people recommend letting it cure several additional weeks to get it a bit harder.